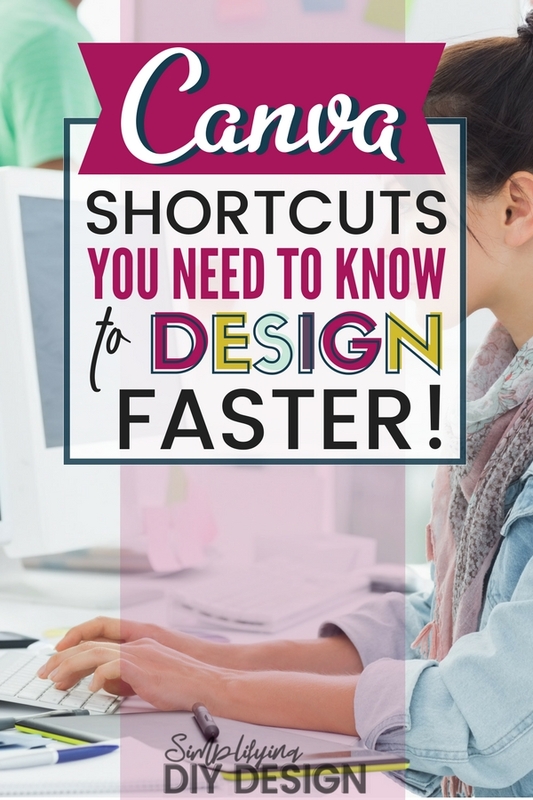 Canva Shortcuts | How to Design Faster Using These Must-Know Tricks! There’s a saying that I remind myself of from time to time: procrastination is the thief of time. It’s true. As a mom, wife, and entrepreneur, I literally have no time. When I do have a few minutes, I need to make them count. So when I procrastinate during those precious moments, I know I’m doing myself a huge disservice. But there’s sometimes.. just sometimes.. I consider something else a thief of time: Canva. Seriously, sometimes it’s just slow (or my internet is slow). It can be glitchy and occasionally, it just doesn’t work right. I’ll search something and the thing I’m looking for won’t come up. Or despite all my efforts to line something up correctly, it just doesn’t download that way. I preface this by saying that I do love Canva. 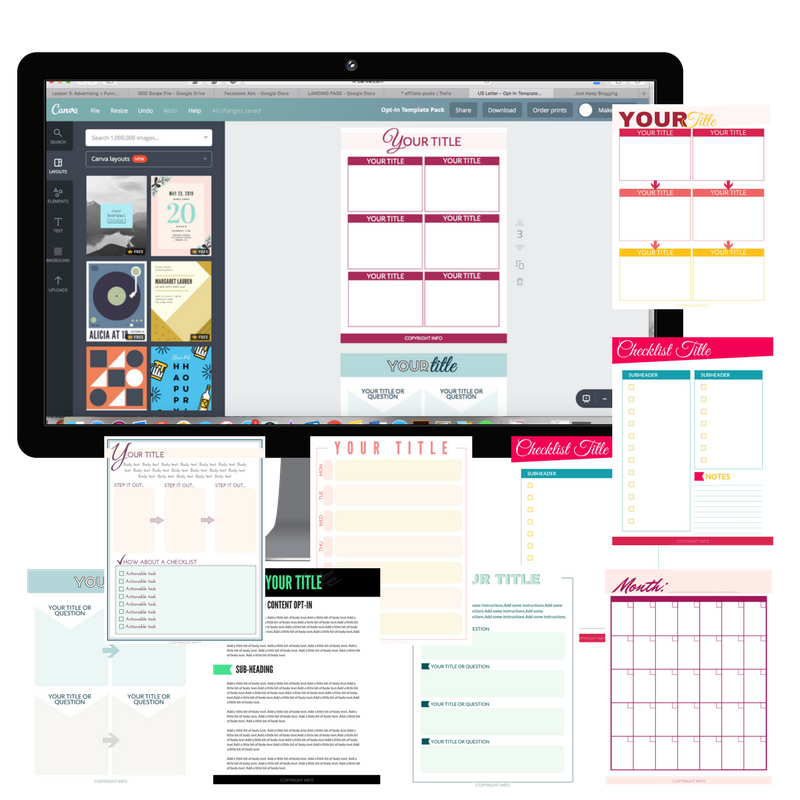 I think it’s an amazing tool, especially for bloggers and people that need to rock graphic design but don’t have time to master adobe or take design classes. It is an internet based design program so while that is a blessing (work from ANYWHERE and ANY computer) it can also be a curse (server overload). 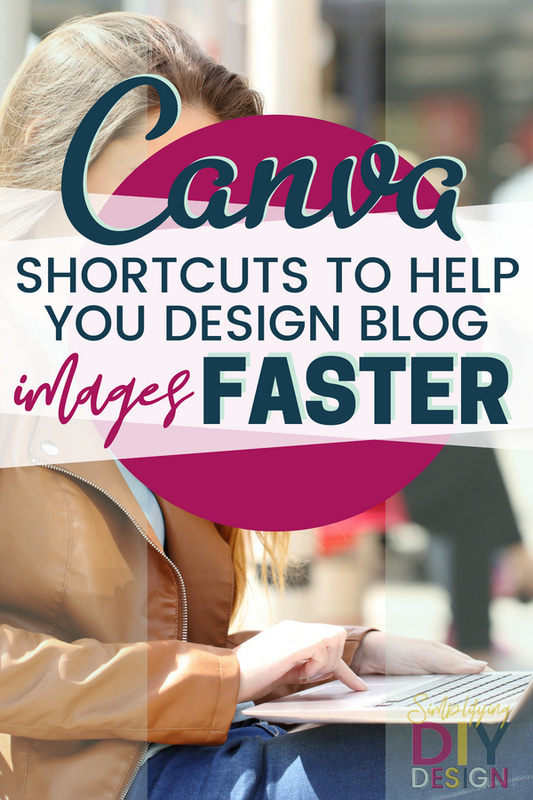 My love for Canva will always outweigh any frustration. 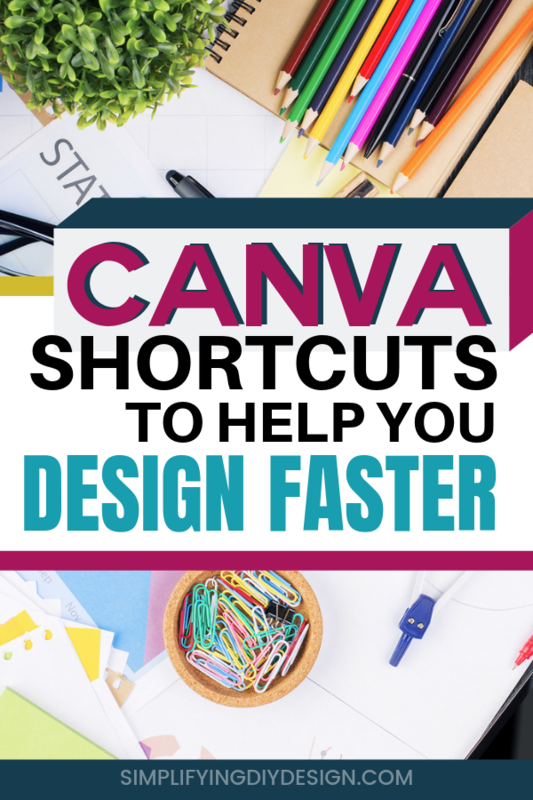 Because honestly, I think most of the frustration I experience early on was the fault of my own and not really knowing the tips and tricks to using Canva efficiently. So today, I want to give you your time back. I came up with a few quick, time-saving hacks that have made my life a little easier and wanted to share. When you first log in, you’ll notice on the left hand side that you will be able to add a folder. I make folders for all the things I need to use frequently (mostly templates and big projects). This can save you a ton of time when you are trying to locate something quickly, especially if you are like me and are terrible about naming things appropriately (in which case, the search bar comes in handy too). I also like to make folders within my designs too. Once you’ve entered a design (any design), go to your uploads and make folders. Some things I have folders for is stock images, textures, product images, clipart, etc. #2 Configure your brand info. This one is for my Canva at Work people. When you click on Your Brand section (on that left-side menu) and enter all your info. Put in your brand colors, and commonly used complimentary colors. Upload your brand fonts and set them under Fonts. That way when you are in your design, it’s quick and easy to just hit the text tool and have your text appear already in your brand font (then just switch the size). You can also set your logo, which saves time instead of looking for it in the uploads. Sounds obvious but this took me a while to actually set aside time to set up. I can’t believe I didn’t do it sooner (again with the procrastination). It actually saves a lot of time and is so much easier to have your fonts and colors right there ready to go! Check out this page for a lot more of their keyboard shortcuts! I can’t make your kids cooperate during your work hours, I can’t make you’re husband stop asking you where his iPad is. I can’t make you a master at time blocking or time management. Your time matters. So make every second count! 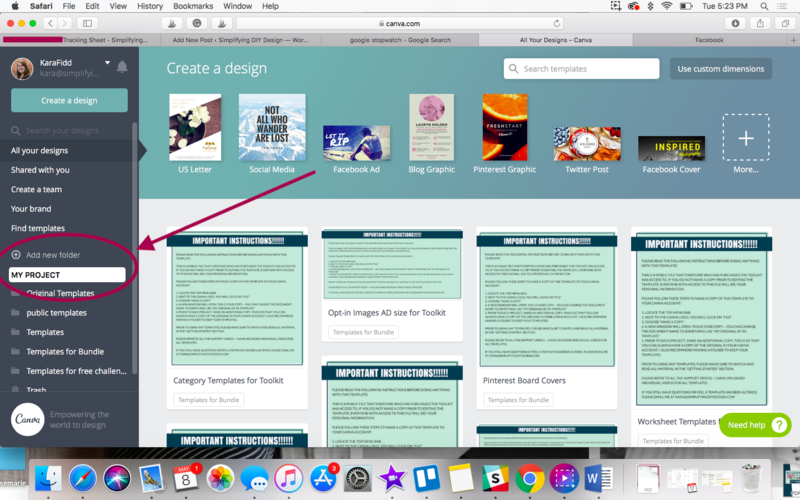 With Canva 2.0 came a lot of changes (good ones that help you save even MORE time!) 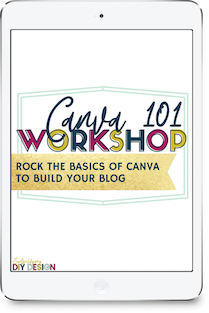 I go over some of my favorite shortcuts in my free course along with a walk through of Canva 2.0 and everything you need to get a jumpstart! Click here to sign up, it’s free! 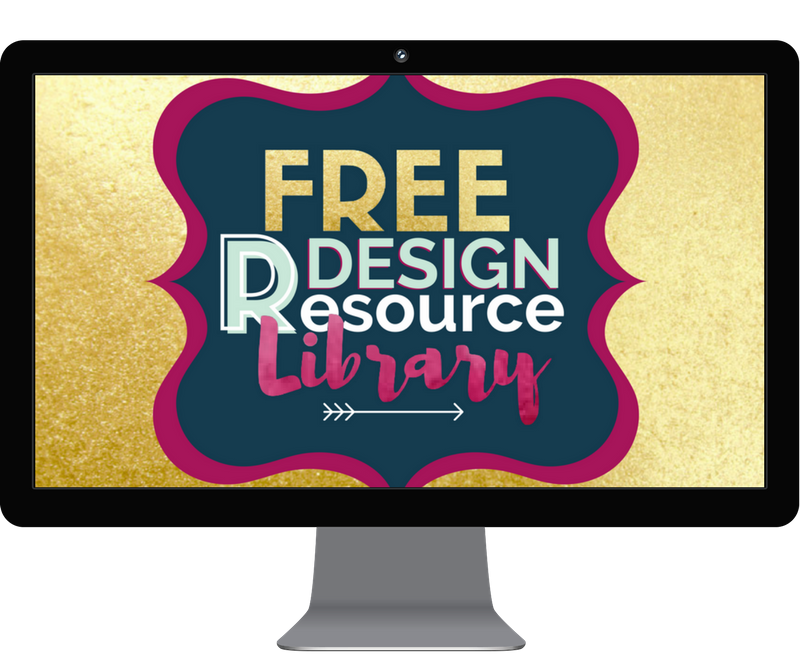 If you want to save even more time when designing in Canva (like, cutting design time down by at least 50%)– check out our free templates located in our design library!